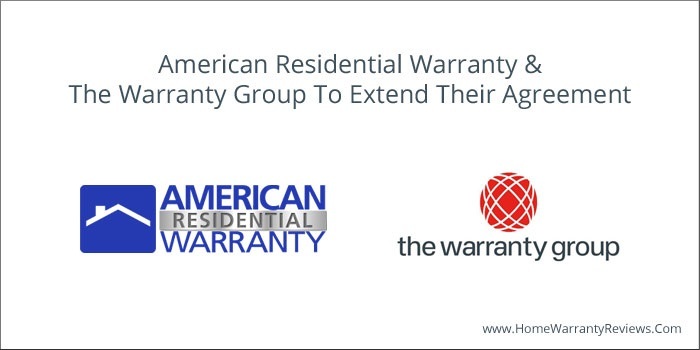 Premier global provider of warranty solutions and benefits, the Warranty Group Inc, has announced that they will be extending their agreement with the American Residential Warranty. The agreement, which will undergo a multi-year extension, is said to be one that provides warranty programs to homeowners throughout the nation. The announcement was made on the 19th of February, 2014. The contract extension is said to include certain changes as well. The agreement will now include addition of appliance coverage in the states of California, Nevada and Virginia. 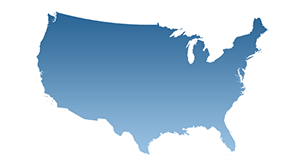 This will increase the footprint of the American Residential Warranty to a total of 50 states in the USA. The renewed contract will also have expanded coverage which includes external water and sewer lines and well pumps. 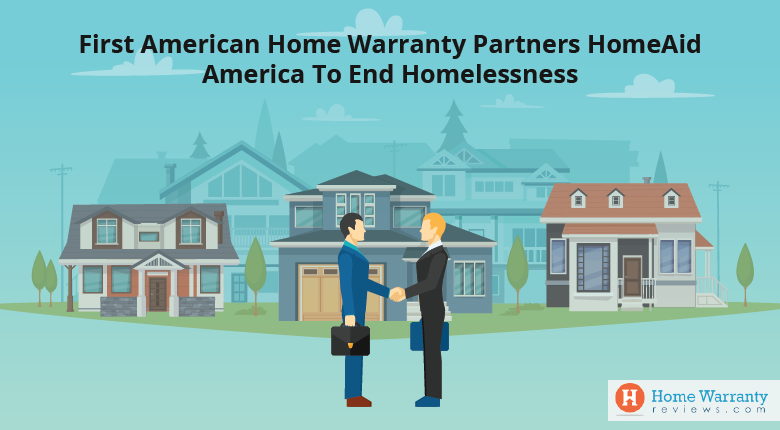 The senior Vice President at Warranty Group, Justin Thomas expressed his pleasure in continuing the partnership with American Residential Warranty. Both companies have a long- standing heritage of providing financial protection to consumers on major household appliances and systems. Mr. Thomas has also stated that through this contract, his company will support the American Residential Warranty in continuing their services throughout the nation. 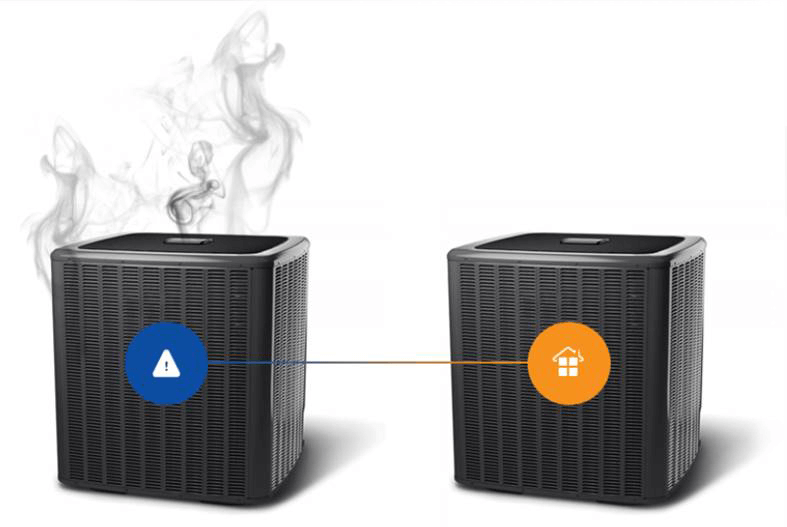 Richard Kaufman, the chief executive officer at American Residential Warranty, stated that their direct-consumer-marketing methods have helped in tremendous growth and expansion. He also stated that through their continued relationship with the American Residential Warranty, they have been able to develop and offer a comprehensive range of home warranty products, which has been an integral part of their success. HomeWarrantyReviews.com hosts consumers reviews for both companies – The Warranty Group, Inc and American Residential Warranty. The Warranty Group, Inc, has been in the industry for over 50 years and has become a global provider of warranty products. The company operates in over 30 countries and currently has around 1900 employees working with them. The company also provides underwriting, claims administration and marketing expertise to some of the leaders in manufacturing, distribution and retailing of consumer goods which includes automobiles, homes and appliances among various others. The Virginia Surety Company and London General Insurance are wholly owned by The Warranty Group, Inc. For details visit www.thewarrantygroup.com. 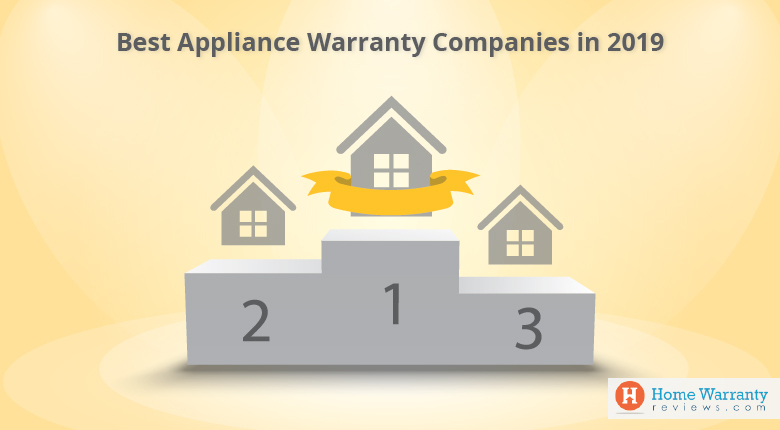 American Residential Warranty is one of the leading companies in the home warranty industry. They offer customizable home warranty solutions to homeowners across the USA. They carry out direct-to-consumer marketing and effectively use the various electronic, social and print media to run national multimedia campaigns. For more information visit www.americanresidentialwarranty.com. Prev Post:Which is the Most Reliable Home Warranty Company? Next Post:How Does a Home Warranty Work ?